K-9136-AF Finish: Vibrant French Gold Pictured in vibrant brushed bronze Features: -Square shower drain.-Designed for tile-in applications.-Grooved collar works as weep holes while the grooved flange adapter provides a strong seal.-Tarnish resistant.-Through-the-floor tile-in installation.-Removable grid plate.-Reversible collar to accommodate a variety of tile thicknesses.-ASME A112.18.2/CSA B125.2 listed.-IAPMO/cUPC listed. Options: -Available in a myriad of finishes to complement any style. Construction: -Brass and PVC construction for durability and reliability. 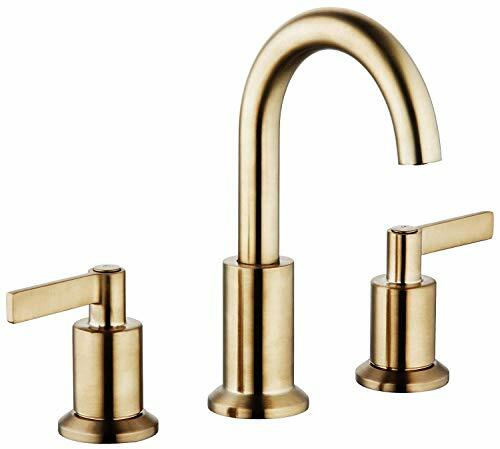 Color/Finish: -Matches kohler faucet finishes.-Vibrant Brushed Nickel finish.-Vibrant Brushed Bronze finish.-Polished Chrome finish.-Brushed Chrome finish.-Vibrant polished nickel finish. 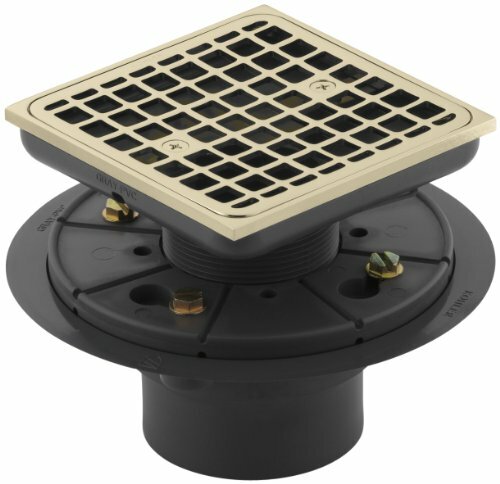 Dimensions: -Inside tailpiece for 2'' drains and outside tailpiece 3'' drains.-Overall dimensions: 4.125'' H x 6.5'' W x 6.5'' D. Warranty: -Kohler provides a one year limited warranty. 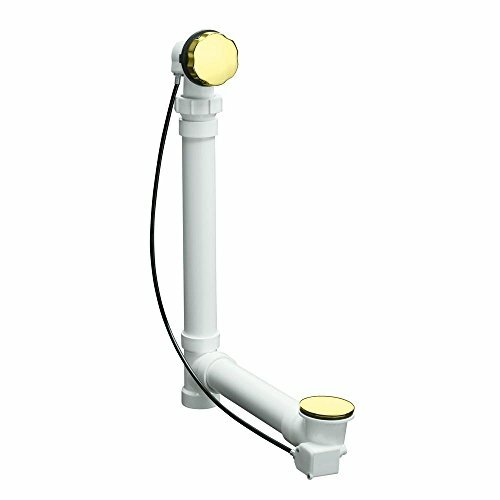 K-7214-AF Finish: Vibrant French Gold PVC Tubing NOT Included; Shown in Polished Chrome Features: -PVC Tubing NOT included.-For 14'' to 21'' baths deep from the center of the bath overflow outlet to the center of the bath drain outlet.-27'' cable. 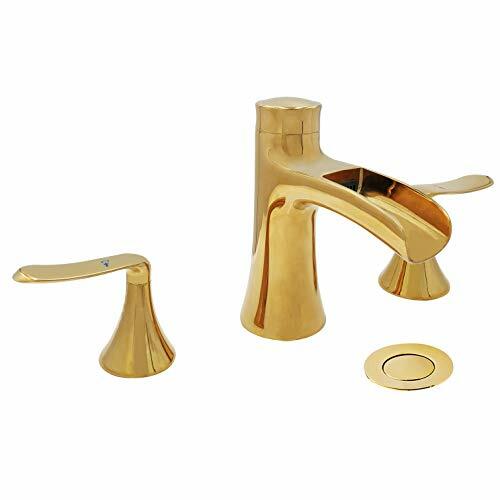 Construction: -Constructed from solid brass.-Metal construction control handle and stopper.-Ball joint construction for easy installation and proper fit up. 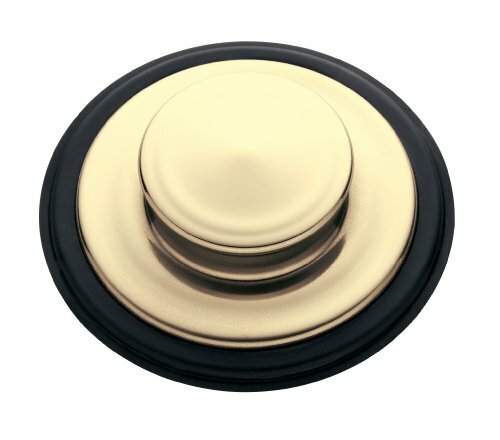 K-9132-AF Finish: Vibrant French Gold Features: -Resistant to clogs and buildups.-For installations with 2'' outlets. Includes: -Connection gasket included. Options: -Available in several finishes. 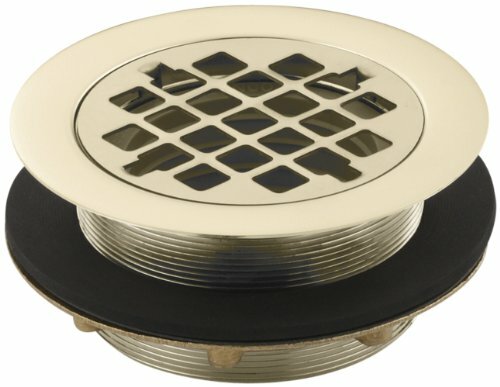 Dimensions: -Overall Dimensions: 2'' H x 4.375'' W x 4.375'' D.
Compare prices on French Gold Drain at LiveSaler.com – use promo codes and coupons for best offers and deals. We work hard to get you amazing deals and collect all avail hot offers online and represent it in one place for the customers. Now our visitors can leverage benefits of big brands and heavy discounts available for that day and for famous brands. We try to makes comparison shopping easy with Product Reviews, Merchant Ratings, Deal Alerts & Coupons. Find Deals, Compare Prices, Read Reviews & Save Money.